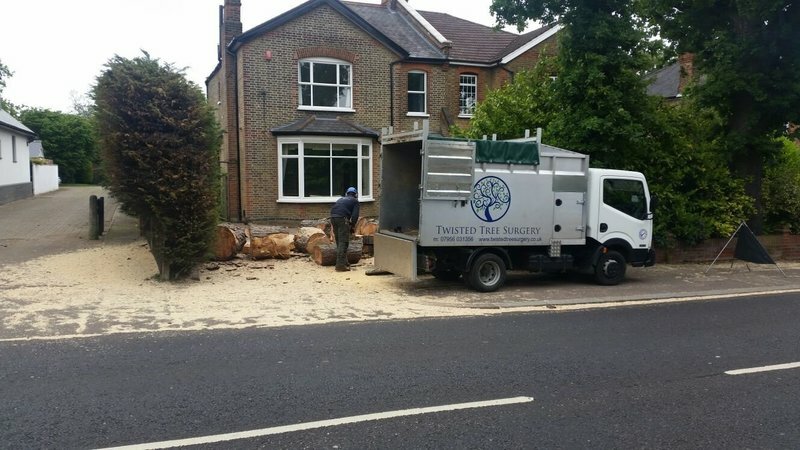 Twisted Tree surgery Ltd was founded by Nick Fish in 2014. 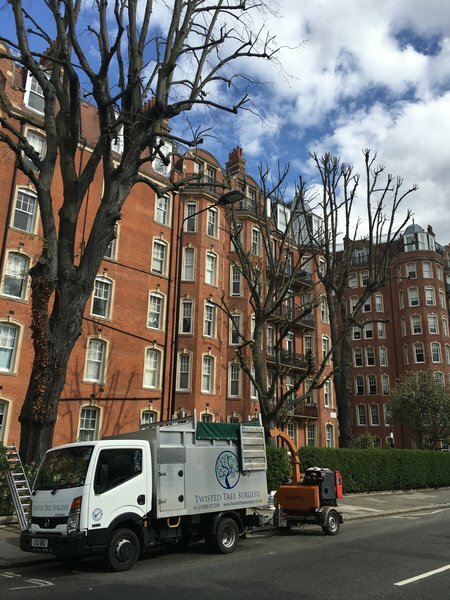 Nick Fish worked as a lead climber for a successful North London based Tree company for the past 6 years, whilst working part time at Capel Manor College as a work-based assessor. 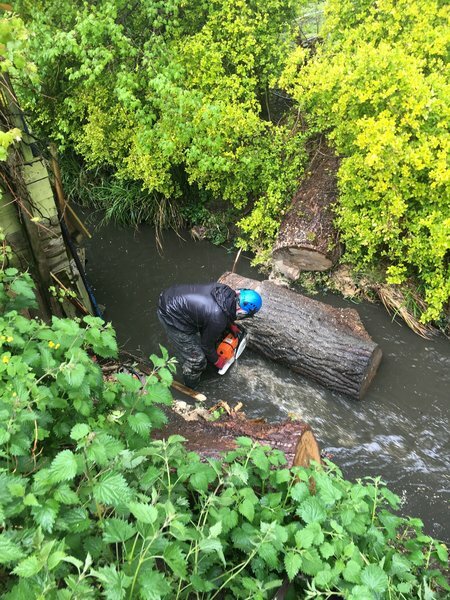 Prior to working within the industry Nick studied at college attaining a range of qualifications to support his role as a professional Arborist. 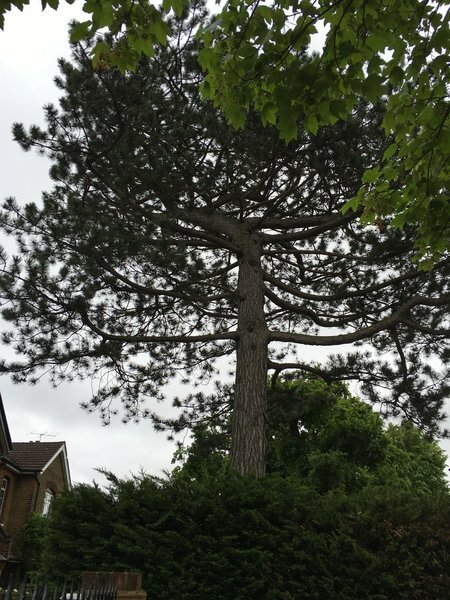 He then decided to start Twisted Tree Surgery Ltd to provide a professional and reliable tree service. 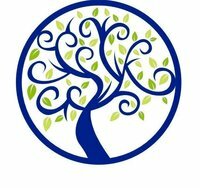 Twisted Tree Surgery now has an extensive portfolio and a range of clients including home owners, golf clubs, builders and gardeners some of which reviews can be found on the Trustatrader.com website. We had an overgrown Magnolia tree in our front garden. Twisted tree came to price up the job - and we arranged a date. They arrived on time, and did a great job cutting back and shaping the tree beautifully. Everything was cleaned up neatly afterwards. Overall, they did a great job at a great price. Would definitely recommend. I have used Twisted Trees on two occasions now. 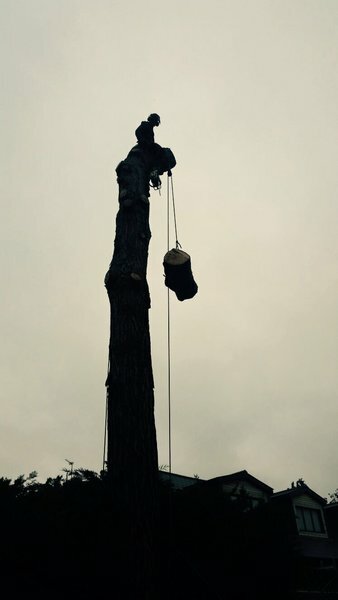 First time was to trim a tree; most recently to take down a massive dead willow tree at my business. Twisted trees stand out from other like companies because their work is first class. Nick's team are completely competent and reliable. They arrive when they say...get straight to work.....do a professional job and fully clean up afterwards. Their attention to detail is really good and they are extremely helpful, polite and flexible. They are very knowledgeable on their line of work, and fully responsible with regards to health and safety aspects. On top of that they are great value for money. I can honestly say as trades people go (and we have all heard horror stories of trades people), they can't be faulted. A great company: you won't be disappointed. Nick and his team did a great job with removing a large fig tree from my garden. The lads where professional, on time and left the place spotless after they carried out the work. I would highly recommend. Twisted Tree were efficient, did a great job and left the garden clean and tidy after their work. I recommend them. Nick & his colleague popped round to reduce the height of 2 willow trees. They were punctual, skillful, experienced and knowledgeable professionals who obviously knew their craft. Recommended, would use again..
Nick and his colleague came round recently and removed and chipped our rather large Willow tree, they then dropped the bark chip at our allotment. 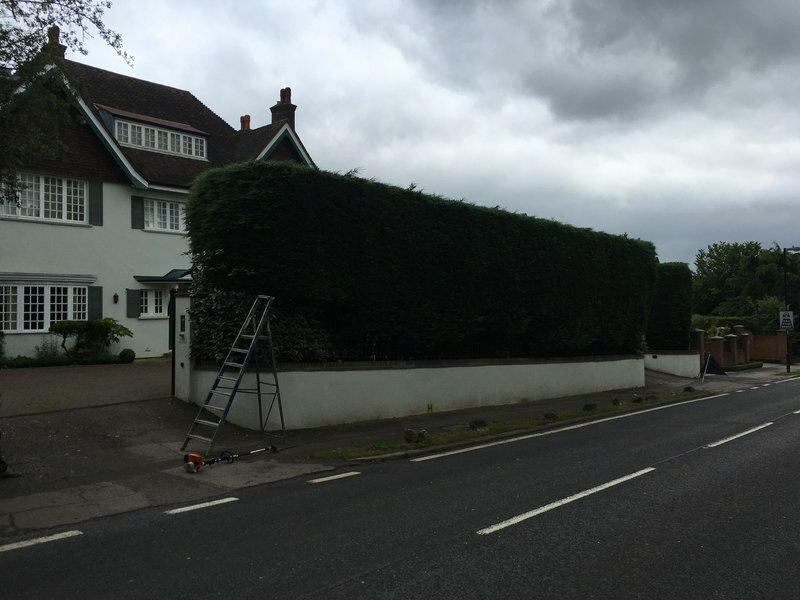 Nick gave a very competitive quote, he is very polite, good time keeping, tided up well after they had finished. We would not hesitate to use them again, In fact that was the second time we have used him to work on trees in our garden. Nick and his colleague responded promptly and efficiently to our urgent request. 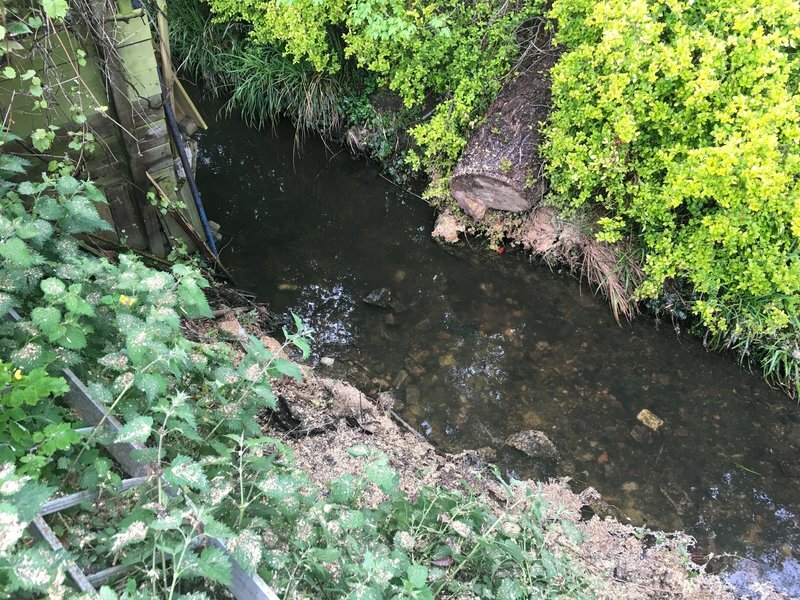 They dealt with the problem quickly and professionally and tidied up afterwards. We would be happy to recommend them to our friends and neighbours. 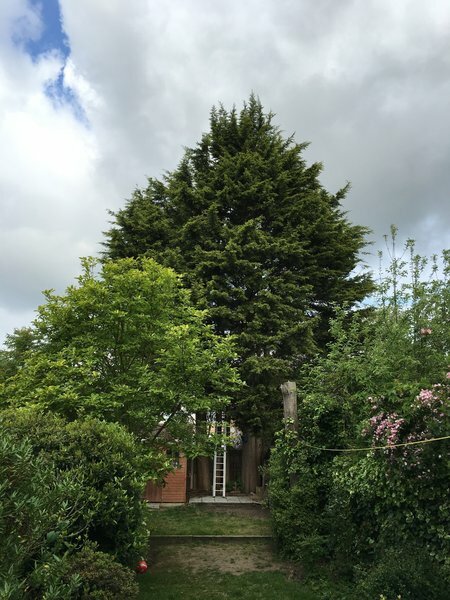 A huge conifer tree expertly cut down and removed most efficiently by Nick and his team from Twisted Tree Surgery. Most impressed with the work carried out today by Nick and his colleagues. 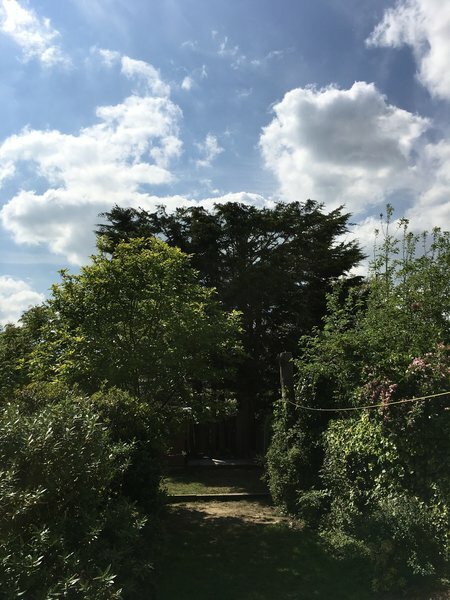 They arrived promptly and quickly began the work to cut down a huge conifer in our back garden. Throughout the process the team were most courteous and professional. The tree was skillfully cut down and the debris effectively mulched in their machinery. Afterwards everything was cleared away and there was absolutely nothing left. My neighbours were equally impressed with the high quality of the work. I would most certainly recommend Nick and the Twisted Tree Surgery to anyone that needs this type of gardening work. A big thank you from me! 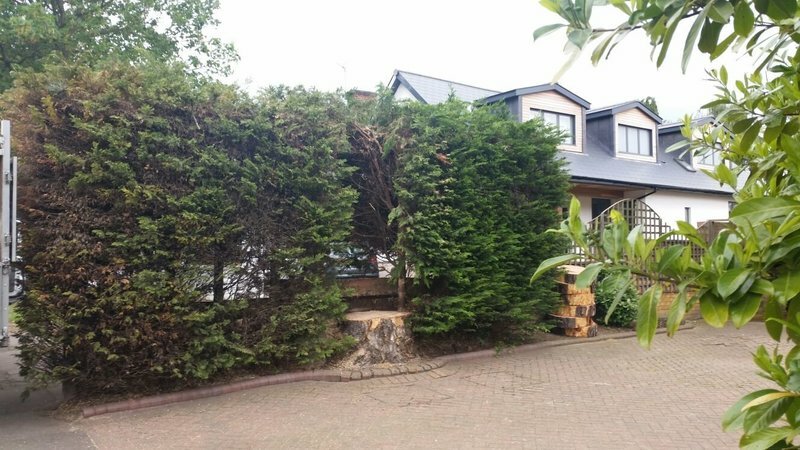 Nick and his partner did a fantastic job cutting back and pruning several trees in my 'overgrown' garden and also removed a tree stump. The overall result is amazing with so much more light and space. They were very professional and courteous and left all areas clean and tidy afterwards. I would definitely recommend The Twisted Tree Surgery. 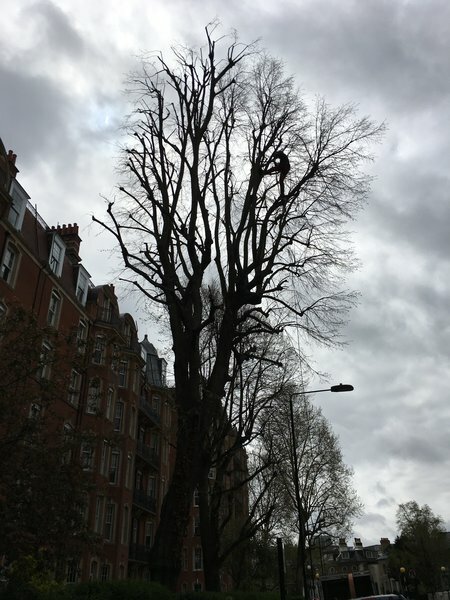 Nick and his team did a great job in removing a condemned cedar tree in our close. Nick himself was most courteous and the work was very professionally and efficiently executed, with the area left clean and tidy afterwards.